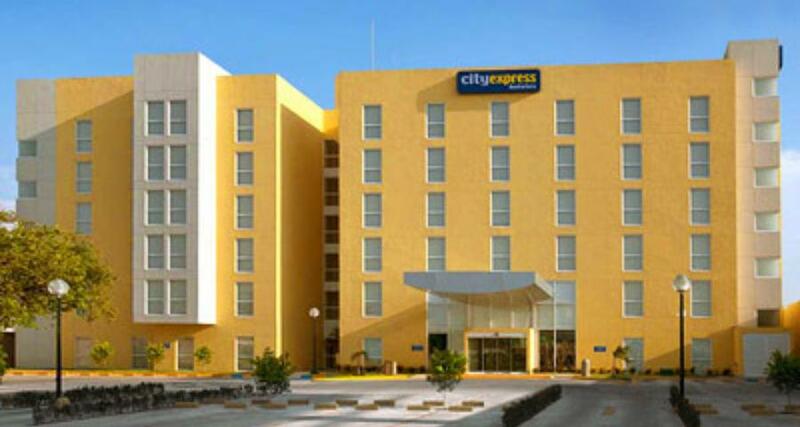 City Express Minatitlan is a 3.5* hotel located in Minatitlan, Mexico. It features 108 rooms and swimming pools. Choose the City Express Minatitlan when you're looking for a practical place to stay in Minatitlan, in the south of the state of Veracruz. The hotel has been designed with business travelers in mind, and offers a fantastic combination of comfort and convenience. Make the most of useful services such as wireless Internet access and a complimentary continental breakfast to enjoy a productive stay.